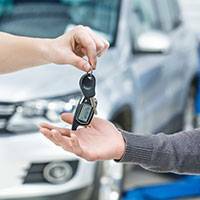 Rekeying is one of the most common services that a locksmith provides and Capitol Locksmith Service is famous for its prompt and affordable rekeying service. Rekey service is performed when you need to upgrade the security at your property with a hassle-free and economical solution. Our locksmith experts can easily replace the pins and tumblers of your locks to align with the new key. Apart from this, rekeying gives you total control over entry/exit into your property and is cost-effective compared to replacement. If a former tenant still has the keys to your property or a spurned employee poses a threat to your commercial establishment’s security then rekeying is your best bet. A lock replacement might also resolve your issue but will be costlier and time-consuming compared to a simple rekeying service. 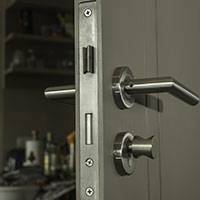 Capitol Locksmith Service has a team of professional locksmiths who perform rekeying services on a daily basis and can reset your tumblers in a jiffy. Need an urgent service? No problem. We are open 24x7 and can offer overnight rekeying services to put all your worries to rest. 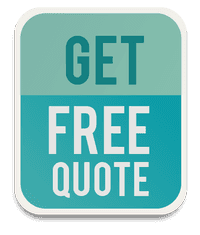 Should you opt for professional help? Unlike lock replacement, rekeying seems like something everyone can do and most people wouldn’t mind going for a simple DIY solution instead of calling a professional locksmith. While a tutorial video may get you started, it won’t teach you the nuances and intricacies involved in performing such services – something that only professionals can understand. 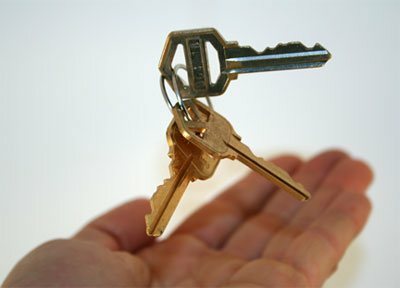 We are the most affordable locksmith company in Sumner, WA and money is never a worry when you call our experts. We can rekey your locks at the most affordable prices and ensure zero damage to your locks. Avail our quality rekey services today, call us on 253-733-5808.